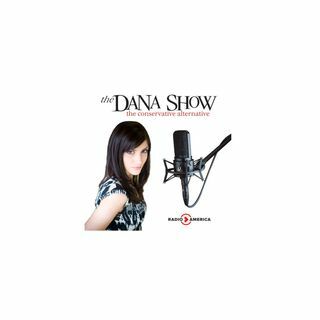 Dana recaps the primaries from Tuesday night. Alexandria Ocasio-Cortez says that minivan-driving soccer moms don’t exist anymore. Twitter CEO speaks out on Alex Jones. Beto O’Rourke wants to challenge Ted Cruz to a debate in Spanish. The father of a missing Georgia boy was training children at a New Mexico compound to commit school shootings. Candace Owens joins us to discuss the harassment by protesters against her.